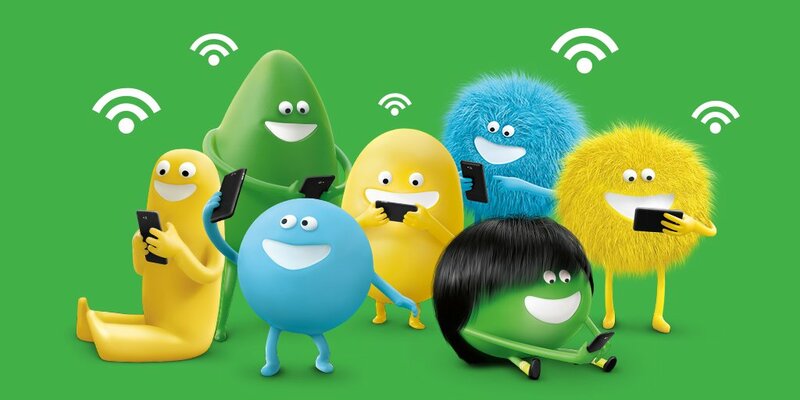 Prepaid wireless provider Cricket on Friday announced a handful of changes to its wireless plans that customers will surely welcome with open arms. Starting November 5, customers on the $30 per month service plan will see their high-speed data bucket increase from 1GB to 2GB. Similarly, those who pay for the $40 per month plan will get an extra gigabyte of speedy data, from 4GB to 5GB. Everything is better in pairs. We're also bringing back the 2 for the $80/mo Unlimited deal on the Unlimited 2 plan. Like most other carriers, Cricket’s “unlimited” plan comes with an asterisk in that data speeds may be “prioritized” after 22GB of bandwidth per month. Also worth noting is that customers with unlimited plans get 8GB of Mobile Hotspot data usage per month. Once this bucket is gone, tethering speeds drop down to 128kbps for the remainder of the billing cycle. Prepaid carriers like Cricket aren’t ideal for everyone but if your data needs are modest, they’re an excellent alternative that can save you a lot of money.